When one talks about beers, it's usually about a night out and with good friends and family. At PERFECT PINT, they create more of these liquid gold just to give you a good time. With a few branches around the metro, one can't help but wonder what is there to enjoy in PERFECT PINT. To have a great idea of what they are, visit one of their bigger branches in GREENBELT 2. Here, we could see that they have a nano brewery on the 2nd floor that creates different mixtures and concoctions that they put on tap. Not just one or two or three but as much as 20. 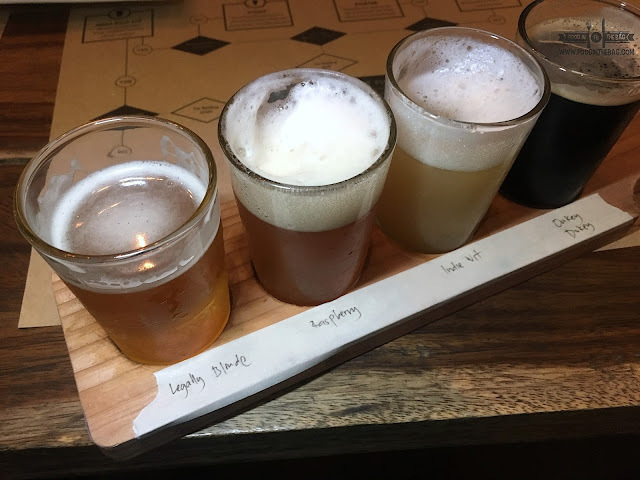 For the uninitiated, they could get a flight or a sampler of sorts. Picking 4 different beer flavors, you are given a lot of leeway. From there, one could order more of what they like with full sized glasses. Fries are a different matter when it comes to PERFECT PINT. 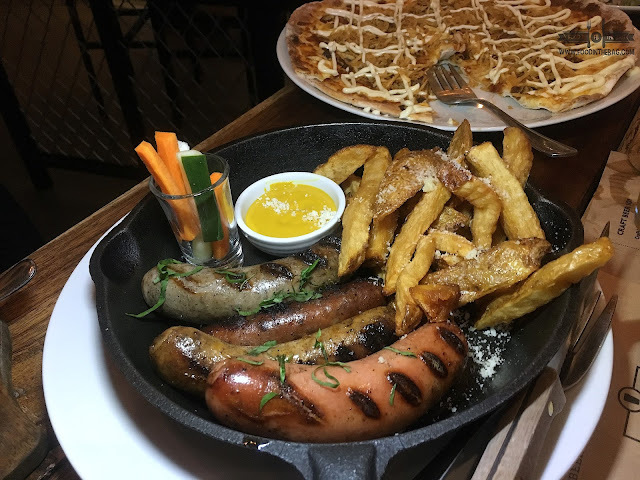 Here, you could try go for their POUTINE. 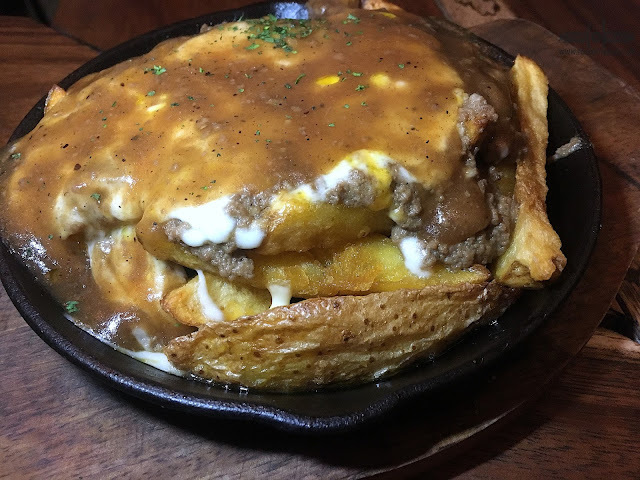 Not your traditional version but it does the trick with its huge serving of cheese and gravy smothered on top of the fries. 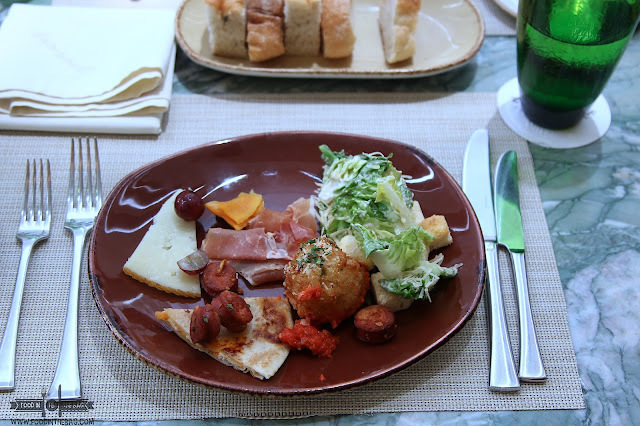 Aside from their PIZZAS (which are a sure hit between drinkers and foodies), you would never go wrong with the KAPAL FACE. 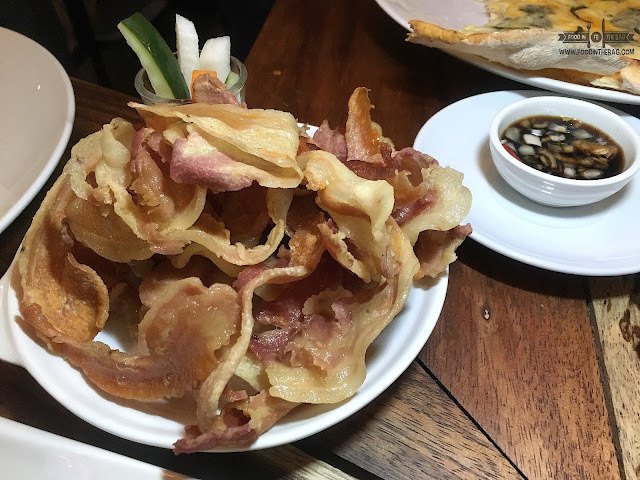 Thick cuts of pork face is deep fried to give you that crunchy yet juicy beer partner. 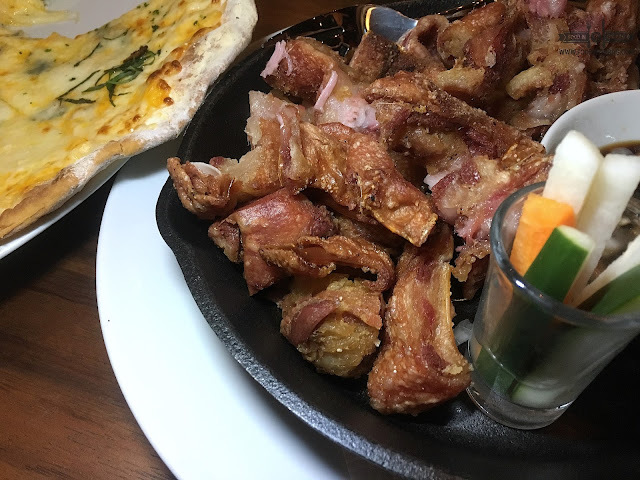 It's like crispy pata on steroids. If that isn't enough for you, the HEAP OF BACON would do the trick as well. 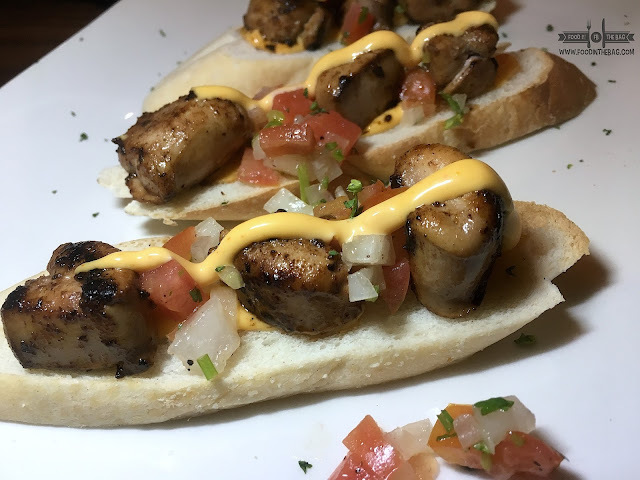 This home made version was marinated and given a lot of tender, love, and care to get that amazing bite. It isn't too salty and had the right texture and ratio of fat to meat. Something like 50:50. PERFECT PINT also have something "healthy" for seafood lovers. Aside from the surf and turf, which has ribs and huge shrimps, they have this sizzling OYSTER SISIG. 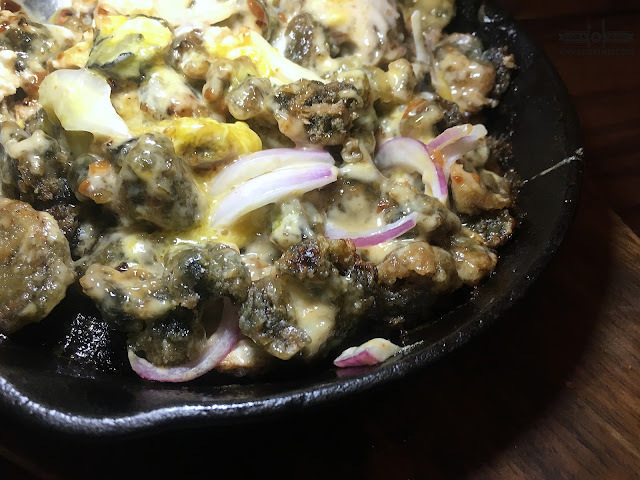 Crunchy oysters that is given the sisig makeover. Oily and deadly but still somewhat perfect for everybody. Not to be missed would be these TUNA TENDERS. Grilled tuna that are delightful on their own. Try to eat them first and judge the texture and flavor before you ask which part of the fish they are. Believe me, it's worth it. 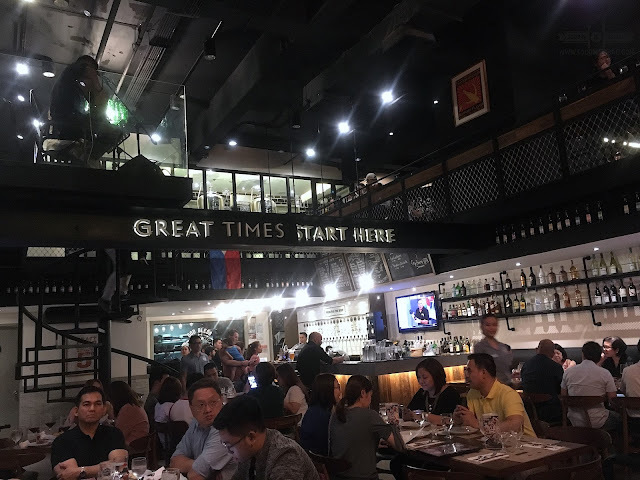 PERFECT PINT started in a small place in BGC and now has grown into multiple branches and with its own brewery. There is no other way to go but up. So, the beer and the bacon stood on this post. 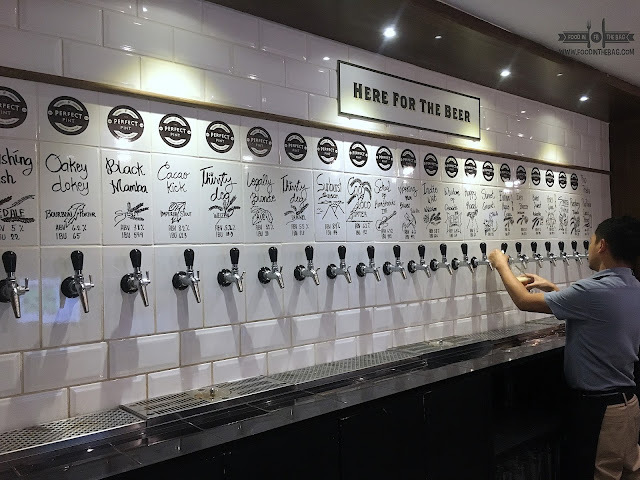 I never saw a resto like that having a cool way of presenting different kinds of beer. Im not a beer person but i would try one cause of their presentation of it! so cool -- instgrm worthy!